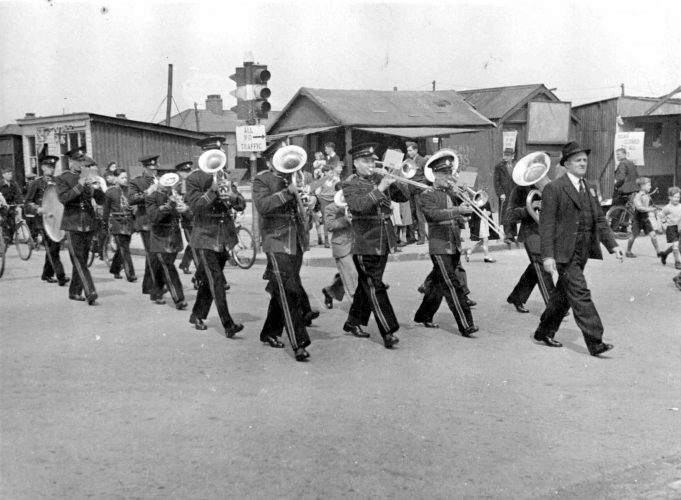 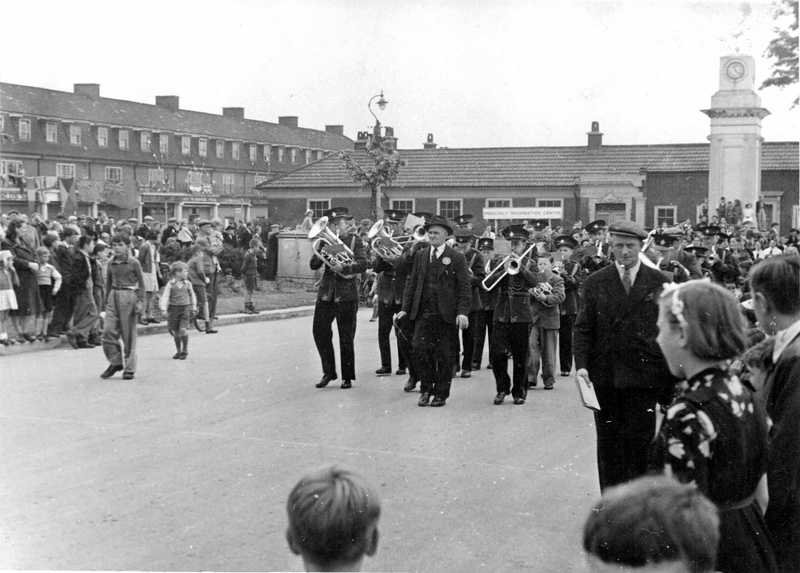 Some archive photographs of The Tilbury Band “on the march” around Calcutta Road and Civic Square, date unknown (estimated 1950s). Hope this will bring back some memories. 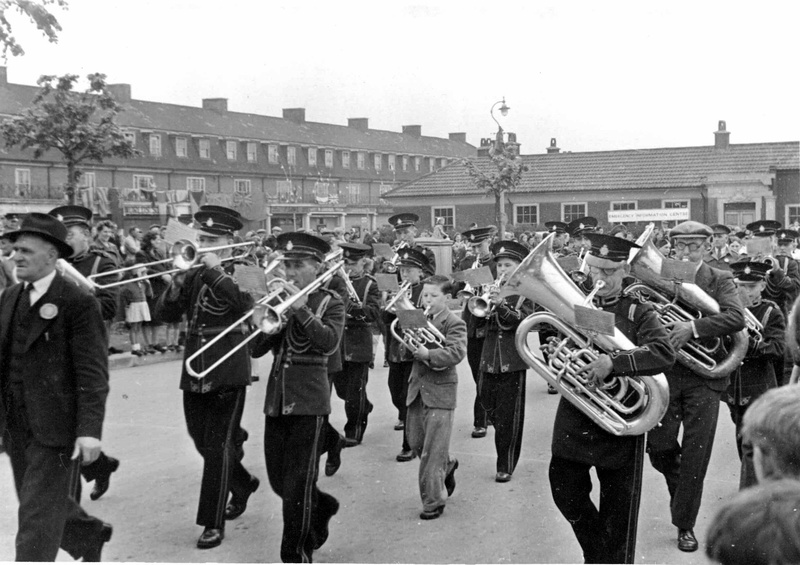 If you can identify the date, or anyone in the Band, your comments would be most welcome.